Volunteers across the country are critical in helping CATCH A LIFT achieve their goals. 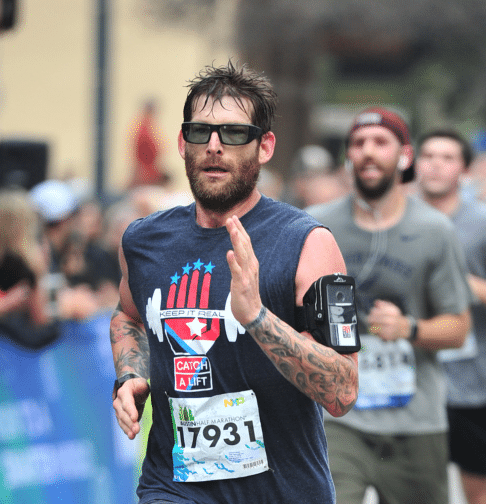 There are many ways to get involved: coordinate a Fitness for Heroes Challenge at your gym, host a fundraiser in your town or a CAL Dining for Heroes Night at your favorite restaurant, run on the CAL Endurance Team, organize a 5k in your town and much more. If you have interest in making a more personal commitment there are opportunities to become a CAL Squad Leader. 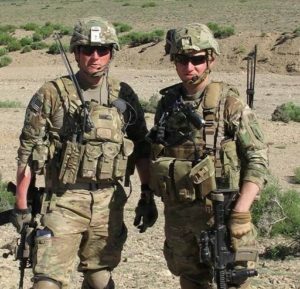 Squad leaders help Catch a Lift track veteran members throughout the year, to ensure they are reaching their goals, as well as being a support and mentor. Catch A Lift depends on dedicated volunteers so that we can accomplish our mission. Each and every volunteer that contributes to CAL makes a difference in the life of a returning service member. For more information on our programs, click the link to download our volunteer manual PPTX (Powerpoint) format. 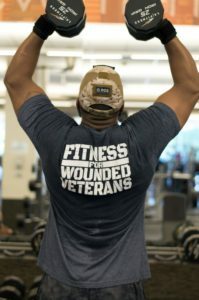 The Catch A Lift Fund is changing the lives of Veterans all over the country through fitness programs paired with motivational support; and your gym can help! Fitness for Heroes Challenges are fun, easy to execute, can be done in any gym setting and are a great way to get gym members and the community involved in raising funds and awareness for our country’s selfless service members. Prize packages are provided and your gym will be featured on our website as a Gyms Across America supporter, as well as on our social media pages. 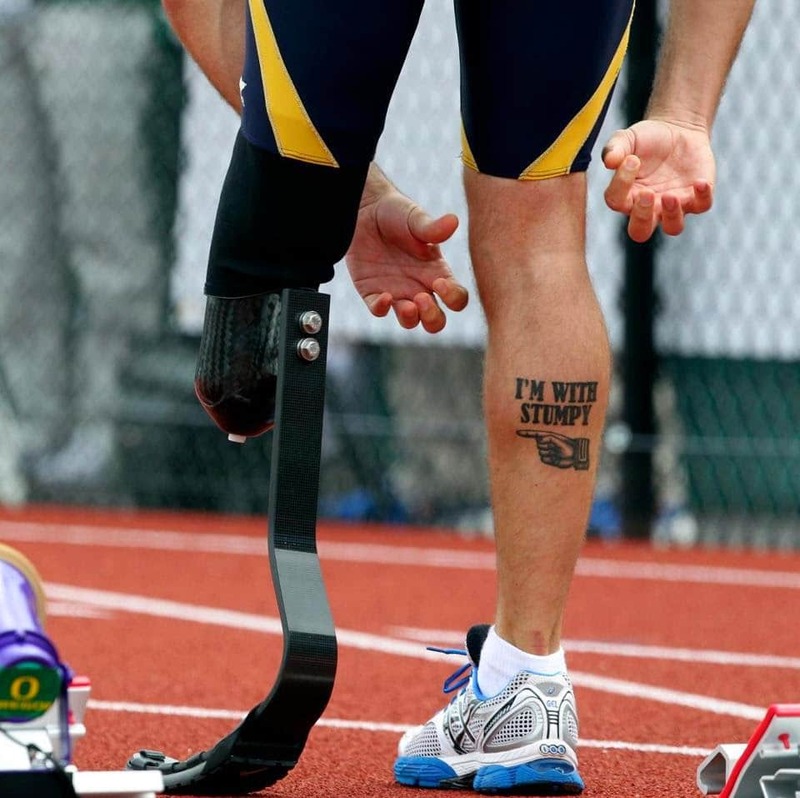 CAL’s Endurance Team participates in many races throughout the year. We are a registered charity partner at Disney World races in Orlando Florida, where you can raise funds as a registered runner on the CAL Team. Can’t make it to Disney? 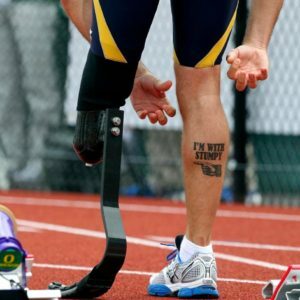 That’s OK… participate in a 5K, 10K, half or more and help raise awareness or perhaps to raise funds as well. Represent CAL in your local town or city by initiating or hosting an evening with your friends and family; sports team or work colleagues that can take place in most restaurants across the country. 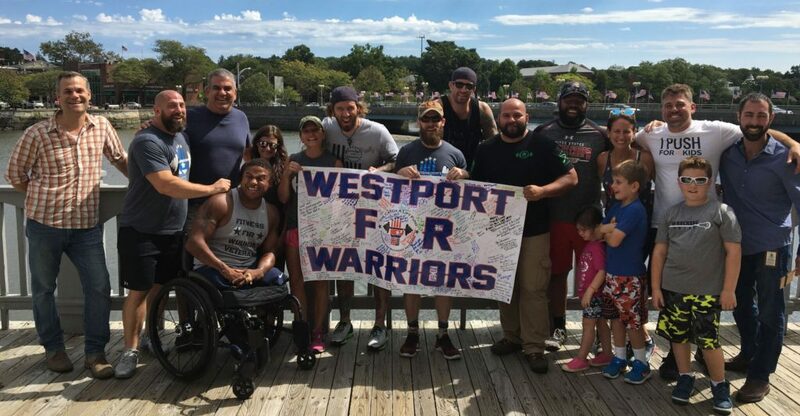 No matter the restaurant, no matter the town, getting involved is the start in contributing to getting our veterans back to a healthy lifestyle through fitness. 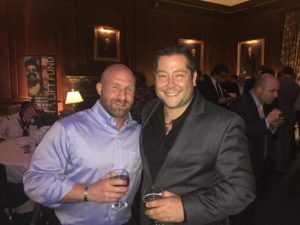 Catch A Lift Fund’s MAPS Program works to provide veterans with the three pillars proven to help veterans maximize their wellness potential: motivation, accountability and peer support. MAPS tracks the challenges of rehabilitation and reintegration, as we target solutions for isolation and non-communication within the veteran population. Encompassed under MAPS is our Squad Leader program which bridges the gap between civilians and veterans, as well as reinstates the comradery in the military community. Squad leaders are either dedicated civilian volunteers or successful CAL Veterans. The CAL Squad Leaders commit to a 12 month volunteer position where they connect with a small group of veterans, track them over the course of their year long CAL grant and keep them motivated, accountable and on track with their fitness.